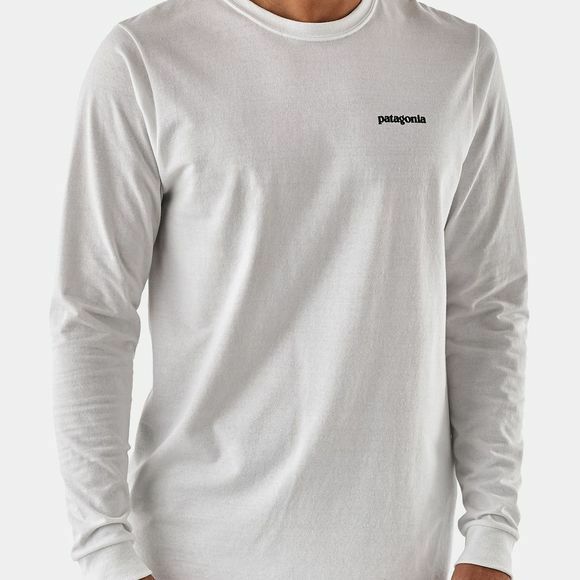 A durable, long-sleeved, organic cotton, regular-fit T-shirt that’s made with U.S.-grown organic cotton and imprinted with a Patagonia original graphic using PVC- and phthalate-free inks. Fair Trade Certified™ sewing. 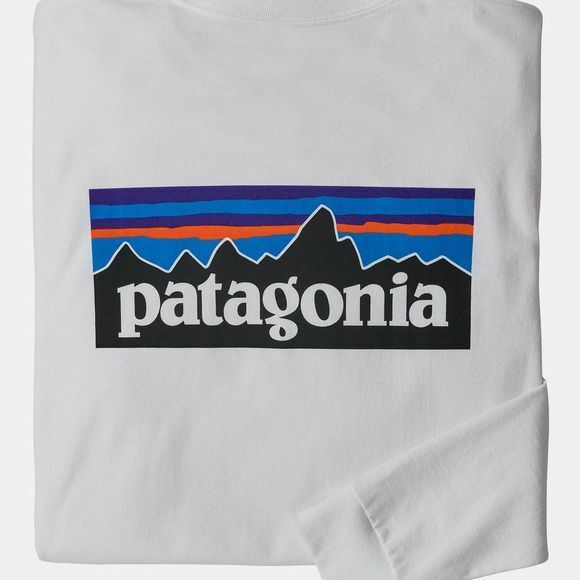 Patagonia have spent decades climbing, biking, backpacking and paddling in it: the classic P-6 logo endures. Here it’s printed (with PVC- and phthalate-free inks) on standard-weight, ringspun and supersoft 100% Texas co-op organic cotton jersey. Taped shoulder seams and ribbing at the neck for superior comfort; rib-knit cuffs snug down at the wrists. Regular fit provides a loose silhouette through body and sleeves. Fair Trade Certified™ sewing.